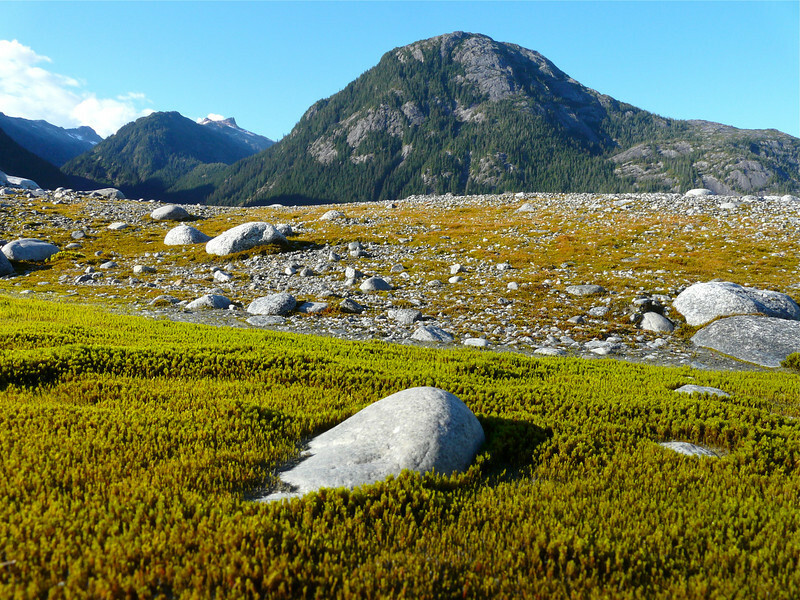 Reclaimed land on Alaska’s Baird Glacier. Alan and I are still recuperating from our eastern Oregon road trip. Is there such a thing as road-lag? What did we think of this off-the-beaten-path region in Oregon? We loved it! Alan’s already got the maps out planning a fall sports car road trip. And then there’s the bring the ATV road trip. You’re going to hear lots more about eastern Oregon from us. This month we’re talking Active Travel in Alaska. With scenic landscapes, amazing wildlife, and a profound history, it’s one of America’s most prized travel destinations. But … traveling to Alaska does take some strategic planning. For those that really want to see the best of the country, take a look at our Alaska Active Travel Resources to get started! If you’re not signed up yet for our monthly travel newsletter, get on it! In July, we’ll be exploring Canada! Dreaming of a long road trip in a fascinating European destination? Well, look no further than our Deb Lander’s guest article this week on a roadtrip through beautiful Scotland. After reading about Donna and Alan’s Crater Lake trip, you’ll be planning a visit for next spring. Amazing photos! If you’re traveling in Alaska, you need a copy of The Milepost. It’s our #1 resource for Alaska road trips. Airports are going to be crowded this summer. Travel + Leisure offers 5 tips to get you to the gate and on your way. Looking for some East Coast travel inspiration? Samantha Brown shares 9 East Coast Beach Towns that you should visit. Thanks to Southwest Discoveries for putting us at the top of the list for Best Baby Boomer Travel Sites of 2017. We’re honored to be in such fine company. Going somewhere? Start your hotel search with us.